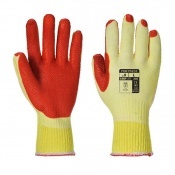 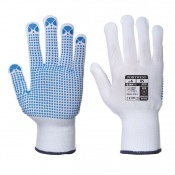 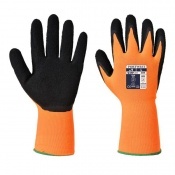 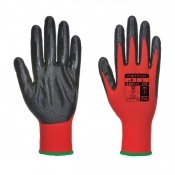 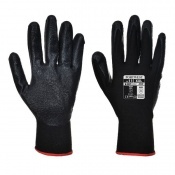 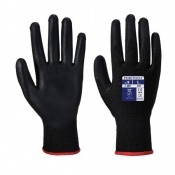 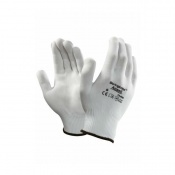 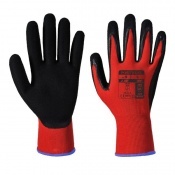 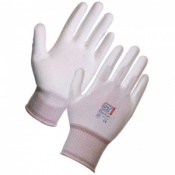 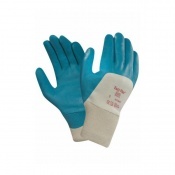 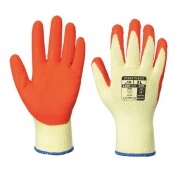 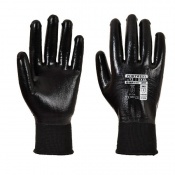 Welcome to Safety Gloves range of Packing Gloves. 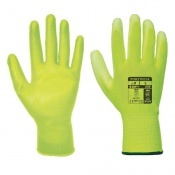 We stock a wide range of Safety Gloves designed for a variety of different applications such as retail replenishment, assembly, packing and more. 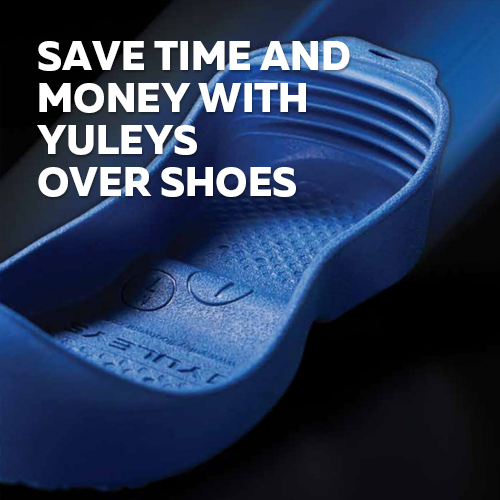 With plenty of variety to choose from, you can find a style to suit. 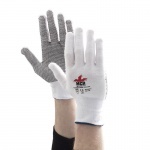 If you have any questions about our range of Packing Gloves please contact our customer service team on 020 7501 1104 or alternatively via the Contact Us page on our website. 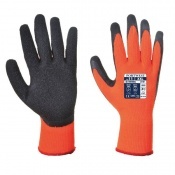 If you are looking for Safety Gloves suitable for Packing, you can browse our range below to find a style to suit. 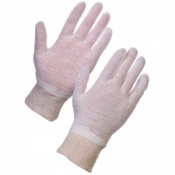 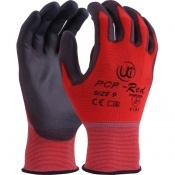 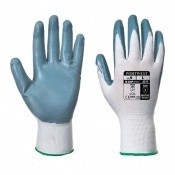 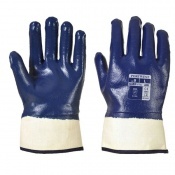 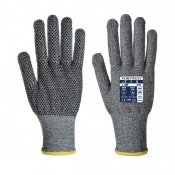 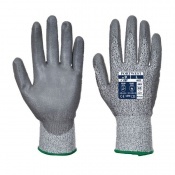 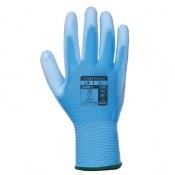 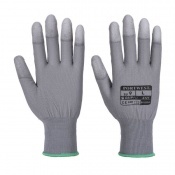 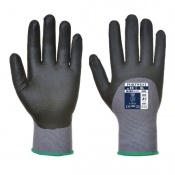 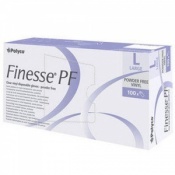 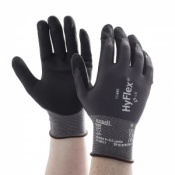 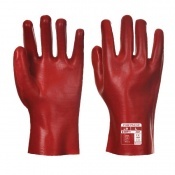 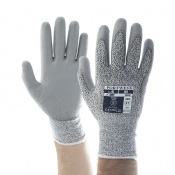 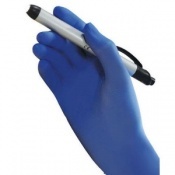 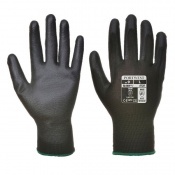 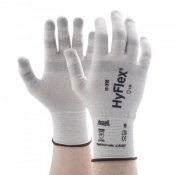 We have a varied and comprehensive collection of protection gloves available to order online which suit a wide variety of packing tasks for different industries, for example: clinical, automotive and food processing, clinical tasks, lab work, food processing, food handling, automotive and assembly work. 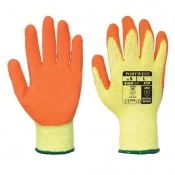 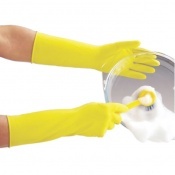 Safety Gloves play a crucial part in safe handling, and can be vital for protecting your hands from hazards and for upholding hygiene levels. 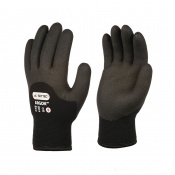 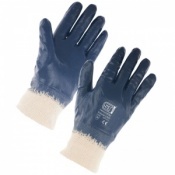 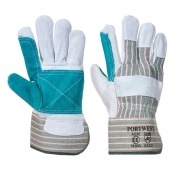 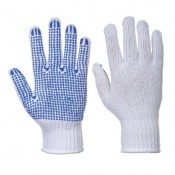 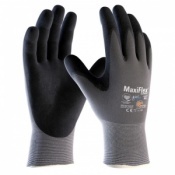 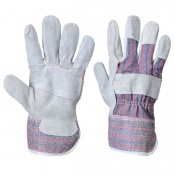 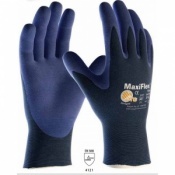 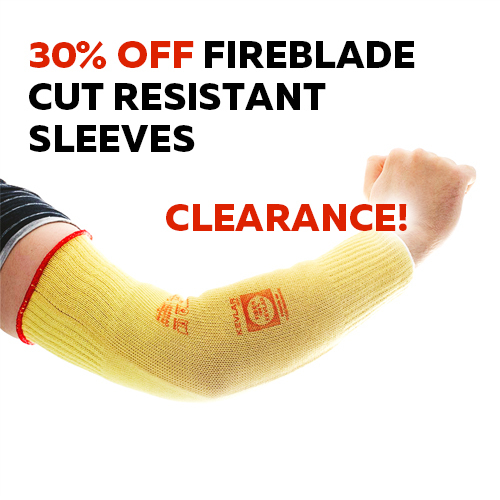 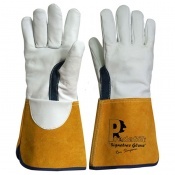 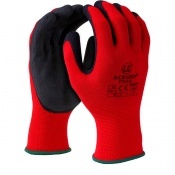 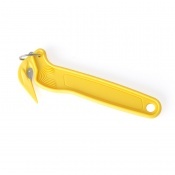 Many of the gloves are made from materials designed to provide maximum dexterity, a secure fit and excellent grip which is absolutely ideal in packing tasks which require precision. 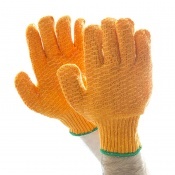 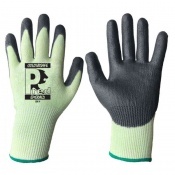 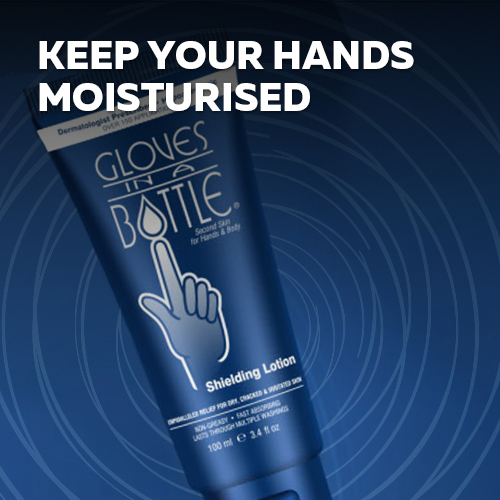 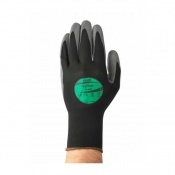 If you wear your gloves at work for long periods at a time, you can find gloves which have been specifically designed to be breathable and comfortable. 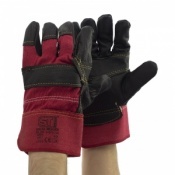 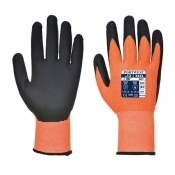 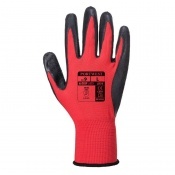 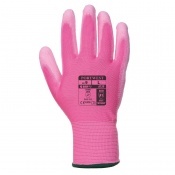 At Safety Gloves, we pride ourselves on our collection of industry-specific tailored Safety Gloves. 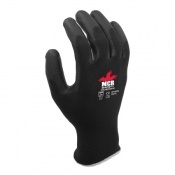 This means you can find the gloves unique to your needs all while saving you time. 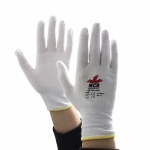 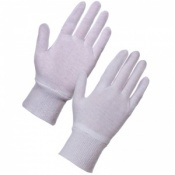 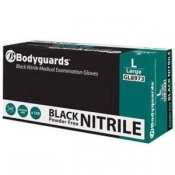 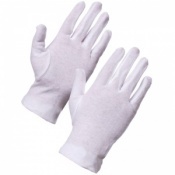 Most of our Packing Gloves are available in multiple sizes, so you can find the glove which will fit correctly and let you perform your day to day duties safely and with ease. 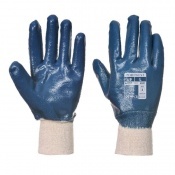 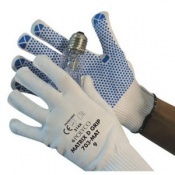 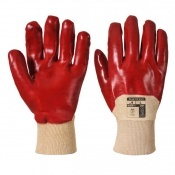 If you have any questions about our Packing Gloves on Safety Gloves, we have a dedicated team who offer support. 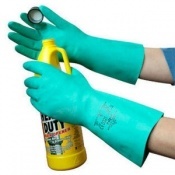 Simply contact us on 020 7501 1104 or alternatively via the Contact Us page on our website and we will be in touch as soon as possible.